Carpets are a very popular floor decoration method across the world. They have long been associated with luxury and comfort. In today's diverse life, carpeting is just one of the various options for soft floors.There are many practical benefits of this soft floor covering, whether you choose to have the carpets laid loose in the room, or have them laid permanently wall to wall. 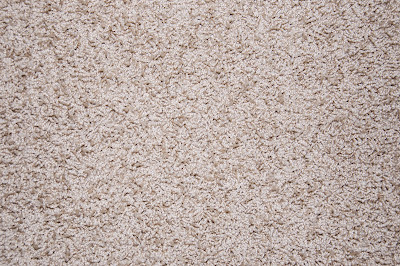 Before making your decision on buying a carpet, you should know the various benefits of carpeting. 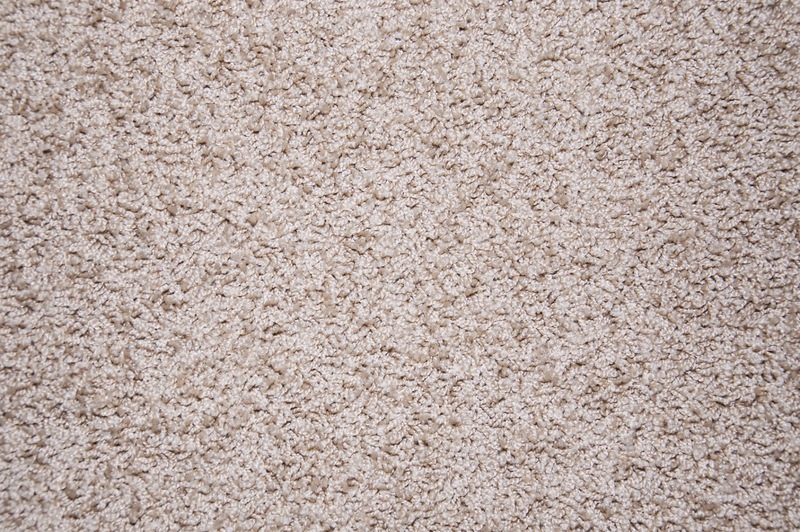 • Safe and soft: Carpets help decrease stress on joints in case you fall. This is because the soft and resilient fibers of a carpet give a cushioning effect and absorb the effect of the fall to some extent. The materials also helps in reducing slippage especially when wet. This non-slip property of carpets benefits elders and infants the most. Carpeting also helps in soothing tired feet with its soft touch. • Energy saving: Carpets are natural thermal insulators which create heat barriers and they also have low heat conduction. They can help in saving energy by retaining warmth in a room and making a major contribution. Heat that would have dissipated with a hard floor gets retained by the carpet. This energy saving also helps you with a lower heating bill. • Better health: Carpets have great dust-trapping properties. Once the dust settles on the carpet, along with allergens, germs and other contaminants, the pile fibers hold the particles firmly in place; incoming air drafts cannot disturb the particles trapped in the carpet. When the carpet is vacuumed again, these particles are then removed from the carpet and the room. This helps you to have lesser allergies and to breathe easier. • Noise insulation: Carpets have high sound absorption capability and a fitted carpet plays a vital role in removing most of the impact noise. This becomes extremely useful in apartments or with first floor rooms. Imagine the sound of your active children or other sounds from the bedroom upstairs coming through the hard floor. These would get totally barred out by carpeting. Noise pollution is a serious issue for the well-being of all; when the floors are well-carpeted, this issue can be handled properly. • Beautiful and stylish fashion: Carpets are a very versatile option and come in various colors, style and patterns offering a stylish fashion choice for your home décor be it traditional or a contemporary look. With the increase in innovation in carpet manufacturing technology and yarn, they now come in multi-level textures and designs,from floral designs of old world charm to rustic friezes and sisal-look ribs. Nicely incorporated into home décor, carpets can improve the look, quality and value perception of the room, offering a lovely contrast to the smoother surfaces like furniture and walls. Apart from the above benefits, carpets are also pretty easy to clean and maintain. They are generally quick to install,giving scope to let your creativity loose. If you select the correct carpet for your floors, these durable floor covers can provide you with many years of service. So be it for style, or to help your little one suffer less during falls, or to reduce noise pollution or any other reason, soft floor carpets are very useful.